*There may be another Windows pop-up asking for confirmation to run the Pmang Launcher. Step 3. The Pmang icon will appear in your system tray. Step 4. Shortly after the icon appears, a EULA agreement window will pop up. 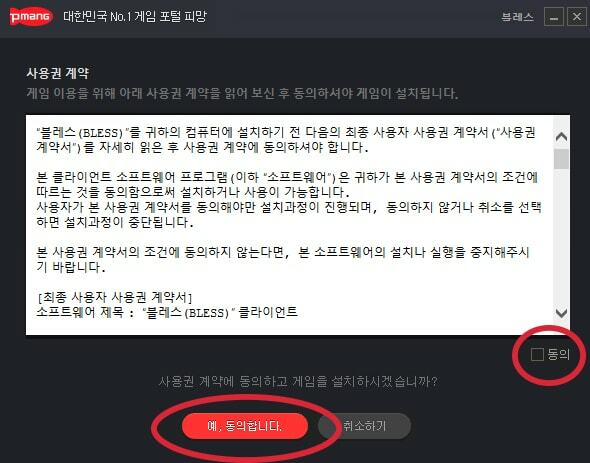 Check the box then click the red button to confirm your agreement to the EULA. Step 5. A window will pop up for specifying download location. Step 6. The test client will start downloading. Step 1. 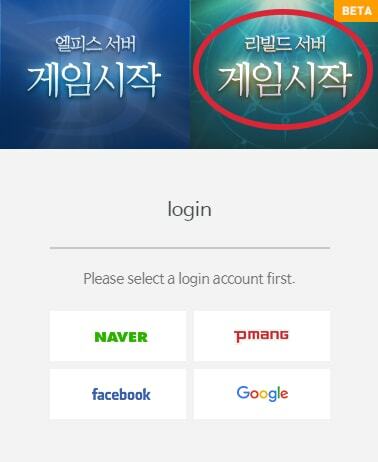 Have a VPN activated with a South Korean IP address. Step 3. 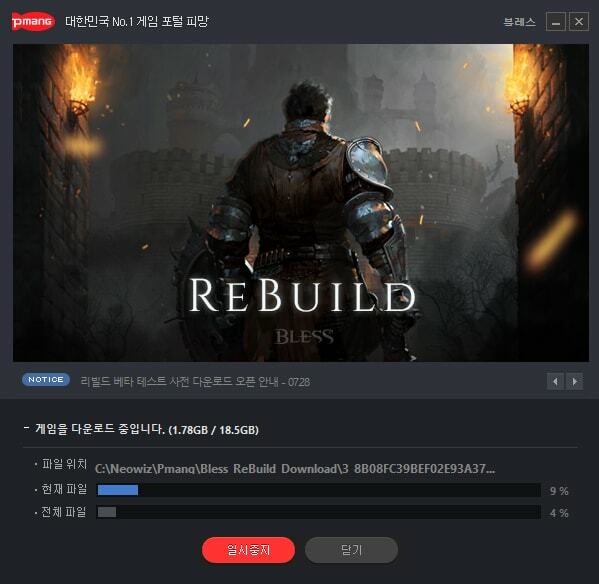 Click on the right launcher labeled “Beta” on the Pmang main page. Step 4. You will be redirected to the page shown below. Click on the big red button. Step 5. You can disconnect the VPN when the splash screen is up. The game does not need to be fully loaded. 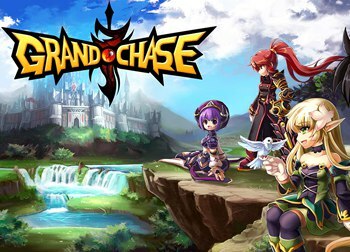 The splash screen below may be different from what you get as they change it from time-to-time. Any questions? 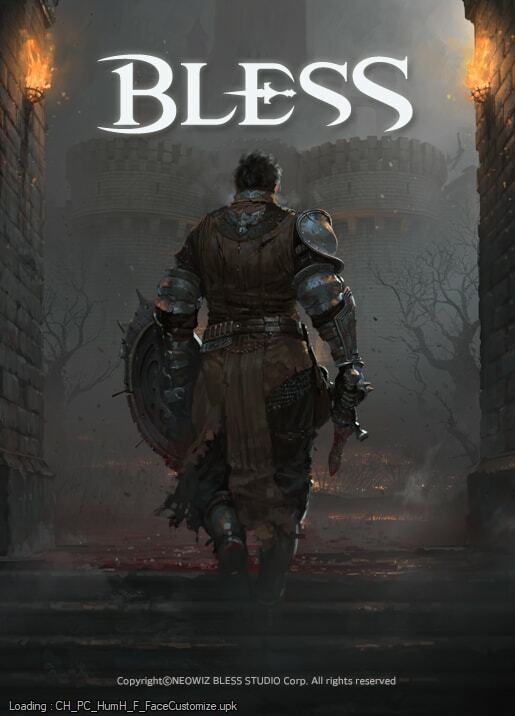 Leave a comment below or drop by the #bless-chat of the MMOPulse Discord. 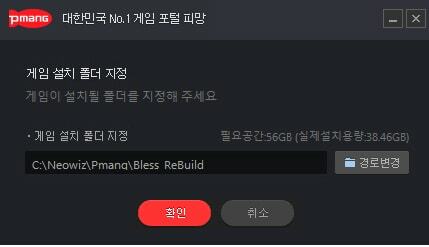 So the option is either to KNOW someone in Korea, or buy the game? Could be worse wish I could play it. I would love to try it out before I buy. I’ll probably still buy it.